Have you ever made substantial gains in quality, only to realize that the most important customers may not see it or even know about it? To paraphrase the classic koan: If you improved a process in the middle of a organization, but no one was around to hear about it, would it have actually been improved? 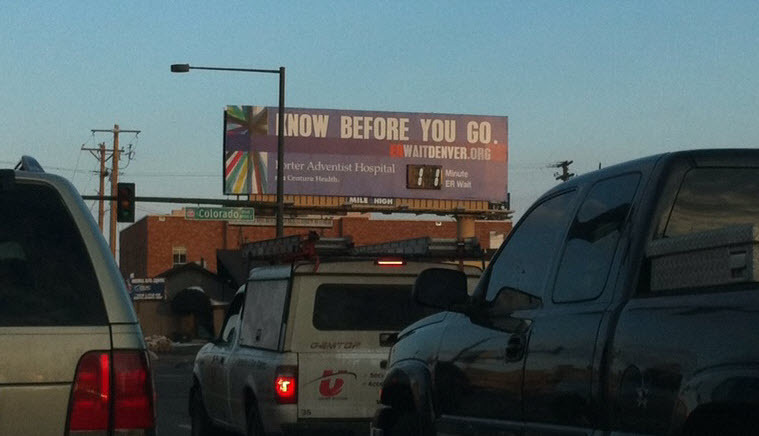 Well, here in Denver, one hospital has found a novel way to let the local community in on their promise to customers: The Process Billboard. They've essentially erected an Andon Board for the public. Porter Adventist Hospital proudly displays their achievement in emergency room wait time on a prominent advertisement and dedicated Web site (http://www.erwaitdenver.org/). Intrigued, I contacted the hospital to learn more. 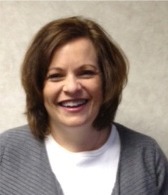 Sarah Ellis, Manager, PR & Marketing, returned my call and let me in on the details. Several years ago, the hospital made a promise that its ER patients would wait no more than 30 minutes (the national average wait is 60 minutes) before being seen by a healthcare professional. Over time, they applied improvement practices to their ER processes - including some Lean Six Sigma techniques - and achieved and sustained their goal. The ER process is set up so that administrators get involved before the hospital goes on divert status. Ms. Ellis acknowledged that other area hospitals have made similar improvements, but Porter Adventist was clearly the first to do so. The hospital has also gone much farther than its competitors in divulging their commitment, harnessing the technology to communicate it, and explaining how they meet it. Their Web site clearly describes how they define, measure and calculate their metric. You can subscribe to an ER wait time RSS feed. Should you need to get to the ER, you can contact them directly from the site or the iTriage phone app to let them know you’re coming. These are savvy professionals that care about their patients and understand that time matters when you're hurt. They made a promise, kept it, and then let the world know. Sure, they're recognized each year for the excellence of their programs, but how can that compare with the indelible impression of a simple billboard with a telling metric? Now think about your best projects. How do YOU communicate your operational excellence success? Are you sure enough of your results - and brave enough - to broadcast them to the world? Then maybe it's time to create a "billboard" for your organization. Have a similar story to share? Send us your comments. Thanks for sharing this Larry! Always great to hear the success stories.